A one day “Step Away from Auto” Digital SLR camera workshop. Learn in a small group of like-minded learners and find out how to use the manual settings on your digital SLR camera with confidence. The day will begin at 10:00 and will finish at 16:00 with a short break for lunch (included in the cost) The course will be partly classroom based, before heading out with cameras, and the day will end with a feedback session back in the classroom. Designed with the small scale artisan crafts-person in mind, this course covers the basics of simple product lighting and photography, using simple, easy to acquire equipment. 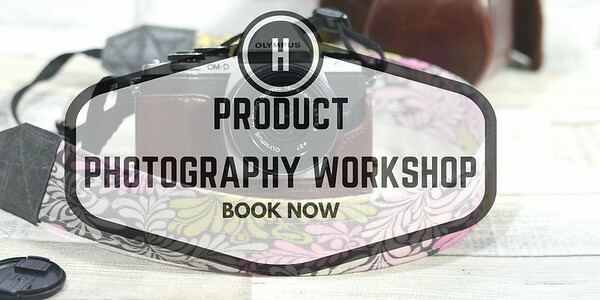 Backgrounds, styling and composition are all covered, and along with the theory side of the course, there will be plenty of practical time for you to get to grips with your product photography, so don't forget to bring your products along to spend some time photographing them with me on hand to help and advise. A one day 1-to-1 course, tailored to suit your own individual requirements. 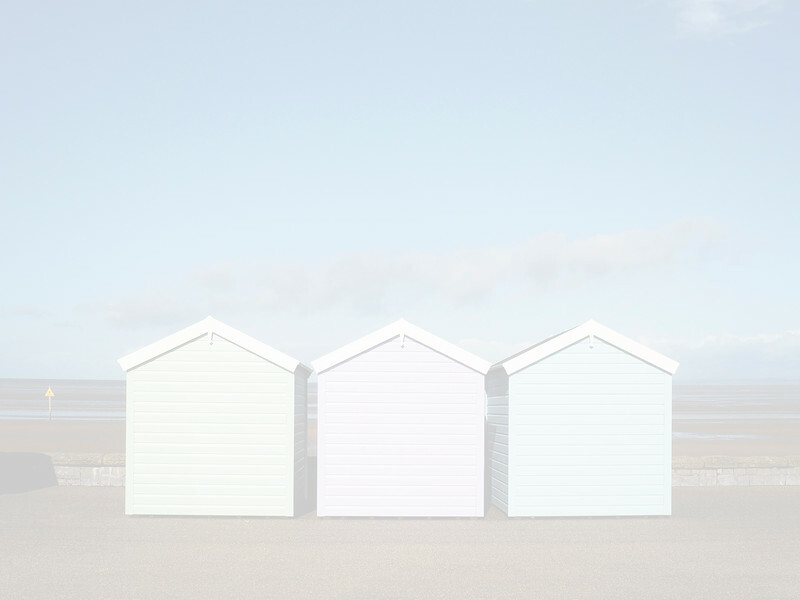 If you just want to learn to take the camera off auto, or want to learn how to photograph landscapes, portraits, sports or nature, Heidi has a varied photographic background and can help you achieve what you want to. Although designed to be a one to one course, you can bring a friend along for an additional £50 (Total of £175) and if you share the cost that brings it down to £87.50 per person The course will run from 10 am till 4 pm, with a brief stop for lunch (included in the price of the course) and can be booked in for a date that suits you, mid week and weekend dates are available, get in touch to book. 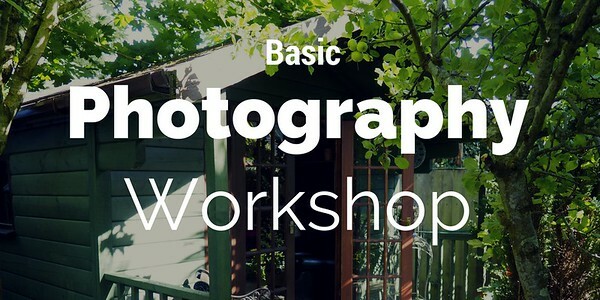 The price of the course also includes photographic mentoring after the course either via email, or via a secret Facebook group where you can share your images for feedback from Heidi and also your fellow learners. A one day “Get started with Video” training course, designed to give you the basics in video filming. Whether it’s to improve your holiday videos, or whether you’re a business and want some basic video training, the courses can be customised to suit your needs.